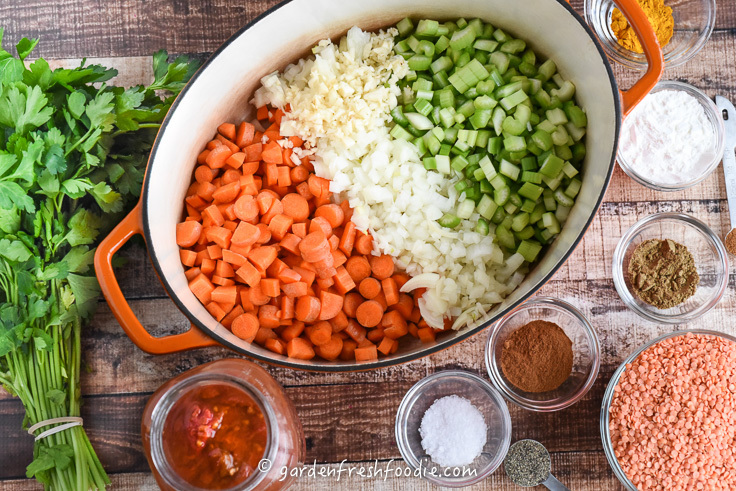 This soup is one of my go-to meals. It’s so fast and fulfilling. 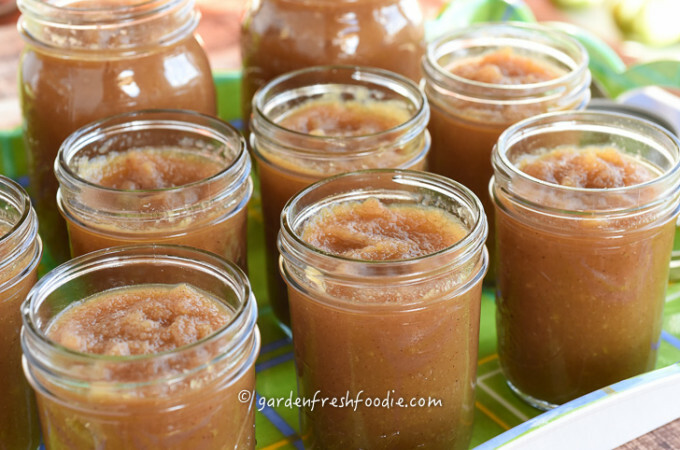 It makes an amazing weeknight meal and freezes fantastically. How much more can you ask for?? Oh wait, it’s also packed with plant-based protein, fiber, and antioxidants. It’s easy to make a large batch, costs pennies to make, and feeds a crowd. Hellloooo??? You must make this! 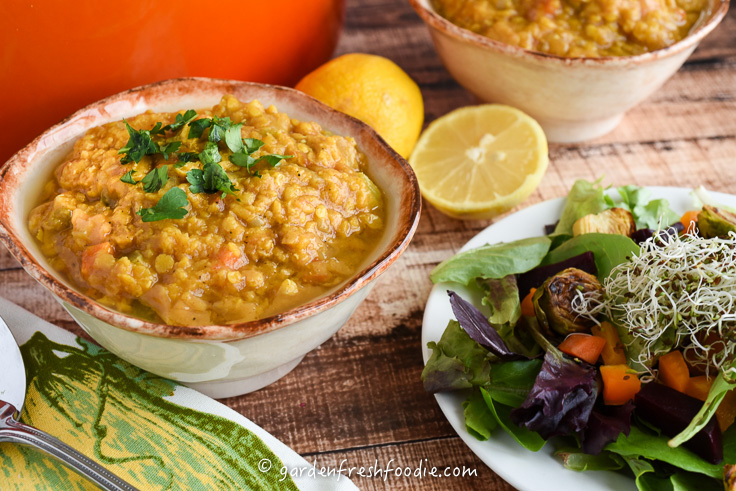 Red lentils are a faster cooking form of lentil. It also cooks to be a creamier texture than the standard lentil that keeps its shape. 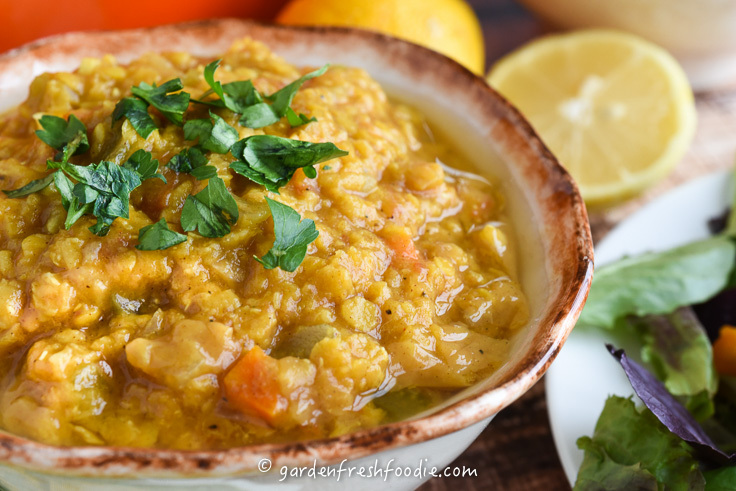 Red lentils lend themselves to soups, stews, and as a creamy base, as you would use polenta. Lentils are eaten around the world for their inexpensive source of protein. Almost 40% of your protein intake for the day can be met from 1 cup of cooked lentils. One cup of cooked lentils also provides 63% of your daily fiber needs. This is a HUGE component of the American diet that is missing. About 92% of Americans don’t obtain enough fiber each day (source)! A study done by the NIH found that 39 percent of people ages 18 and under, and 42 percent of adults ate not even one serving of whole grains! Fiber is what helps you to feel satiated. It is also responsible for digestive health and helps to regulate blood sugar levels. Foods high in fiber take longer for the body to break down. This prevents a sudden rush of sugar into the blood stream. It also helps you to feel full for a longer period of time. Most Americans don’t even come close to their fiber needs each day. Legumes (lentils and beans) are a great addition to your diet to help meet your fiber needs. They’re an outstanding choice for diabetics and those with pre-diabetes (as well as everyone else). Are you getting the picture? 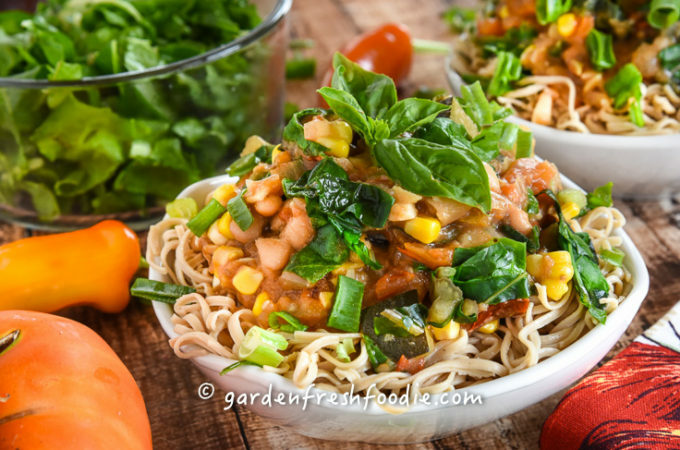 Eat more legumes! 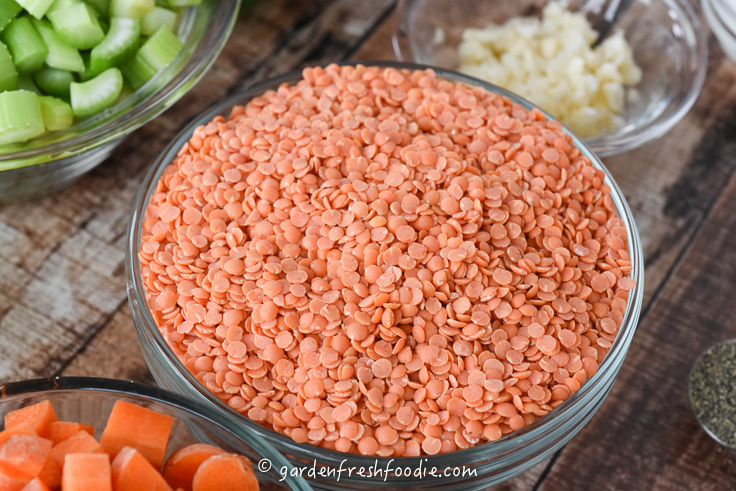 Lentils also are a great source of many micronutrients. 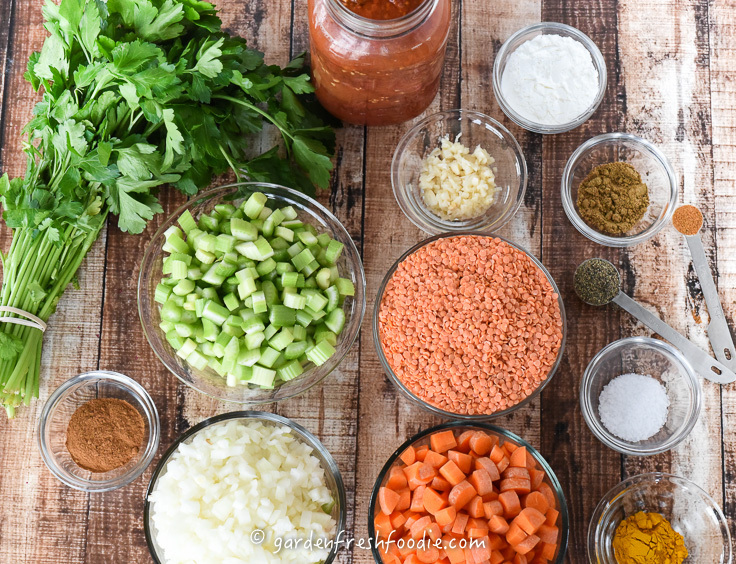 Folate, magnesium, iron, zinc, and potassium, along with other B-vitamins can all be found in lentils. These nutrients have different functions within the body, helping the body to heal and maintain proper functions. Click here for more on lentils. This soup has additional nutrients that help to reduce inflammation and detoxify the body. Like all of my soups, this one was made without sautéing any ingredients in oil. This soup can be made spicier if desired. I add just enough to give it a kick, but make it so that my kids still enjoy it. If you want more of a kick, add additional cayenne pepper. I HIGHLY recommend doubling the recipe. It’s awesome to have leftover soup to freeze for a time you have no desire to cook. Trust me, you will be psyched! 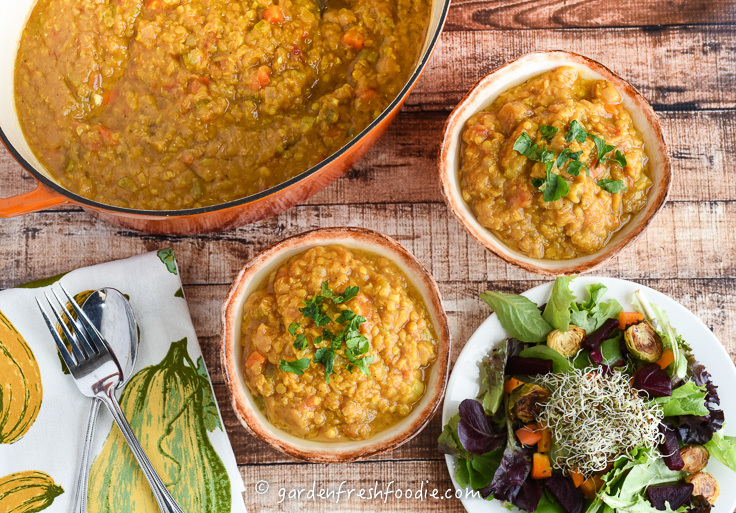 If you’re looking for other ways to eat red lentils, try my tomato red lentil curry soup, or red lentil and apples (it’s an older recipe, so forgive the photography). Add in tomatoes, lentils, and water. Bring to a boil, reduce to low and simmer until lentils have cooked, and texture is creamy. Add in lemon juice, season to taste, and serve topped with fresh parsley. 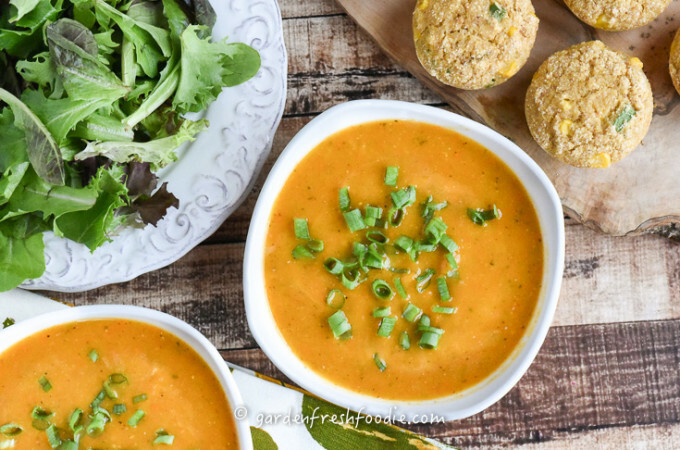 This red lentil soup looks so hearty, warming and nourishing.. clearly perfect for the cool weather we have in Australia right now. Thanks for the inspiration & recipe – I have to make it! Thanks so much Thalia! It is one of our favs. Enjoy! We’re finally coming out of the thaw here where I live, it was a long winter!